Josh Brookes has been desperately hunting his first win of the season for Milwaukee Yamaha and at Brands Hatch the Australian did it in style by claiming the double win, beating a battered Shane 'Shakey' Byrne in the second race to be crowned the Monster Energy King of Brands. 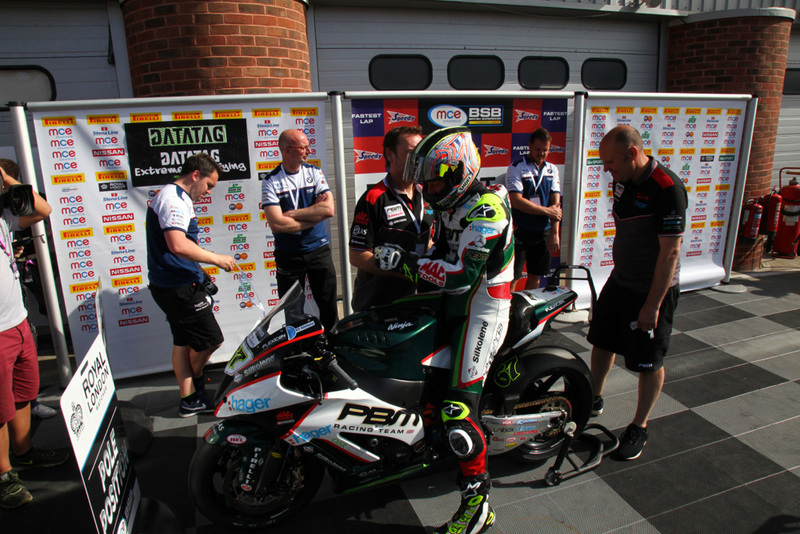 Byrne led off the pole position after the PBM Kawasaki team got him back on track after his huge 150mph crash in the opening race; he led the pack from Brookes, James Ellison and Richard Cooper. On the opening lap Cooper made his move on the JG Speedfit Kawasaki ahead of him and the pair then continued to dice for the position. 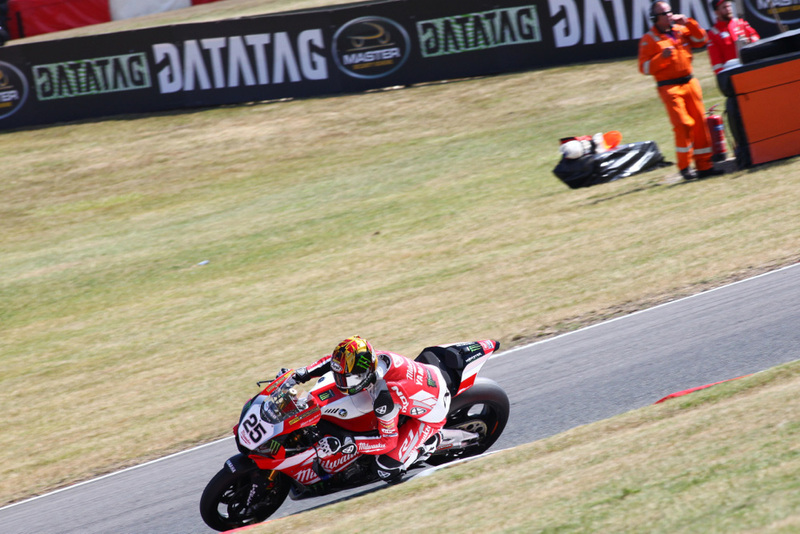 Brookes was hunting his rival though and was shadowing him over the opening laps and then when it came to the eighth lap the Milwaukee Yamaha contender pulled a move at Druids to hit the front of the pack. Brookes was holding off Byrne, but behind the chasing pack were also ready to make their move with Cooper, Ellison and the Tyco BMWs of Tommy Bridewell and Michael Laverty. However for Bridewell his efforts were in vain and he crashed out unhurt at Surtees. Byrne was trying to regain the lead but Brookes had the edge to claim his second win of the day from his fierce title rival, but Cooper again showed impressive form to score his best result of his career on the Anvil Hire TAG Kawasaki ahead of Ellison. Brookes said: "We've gone this far into the season and haven't been able to win and then we get two in the one day, it's pretty awesome feeling. It's a team environment, the guys have worked so hard to make the bike better for me each round and at the start of the season I said - and I was briefed by Yamaha to be patient - the bike will get better. When you wait for something you really appreciate it and the bike worked really well by race day. To come from a double-win and go to a track I like, it's given us confidence for Thruxton too, so hopefully things work well for us there again." Laverty held on to fifth ahead of Smiths BMW's Billy McConnell who rewarded the team with their best MCE BSB result in sixth. 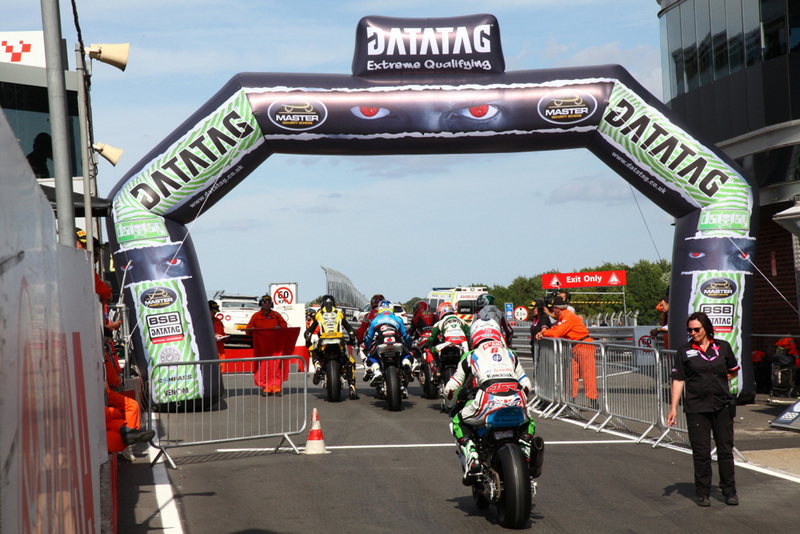 Luke Mossey had his strongest weekend of his campaign with a seventh place after holding off the charging Christian Iddon on the Bennetts Suzuki. Jason O'Halloran for Honda Racing and Broc Parkes completed the top ten. 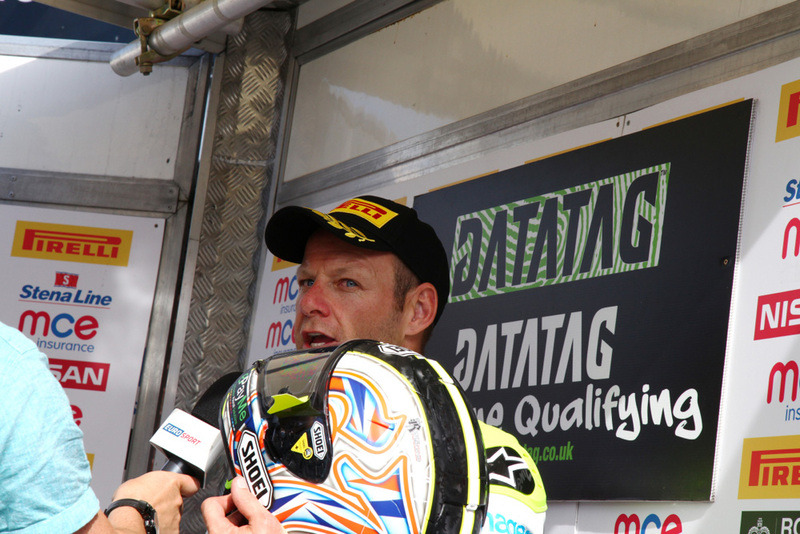 Shakey snatches pole from Brookes by 0.001s at Brands Hatch! 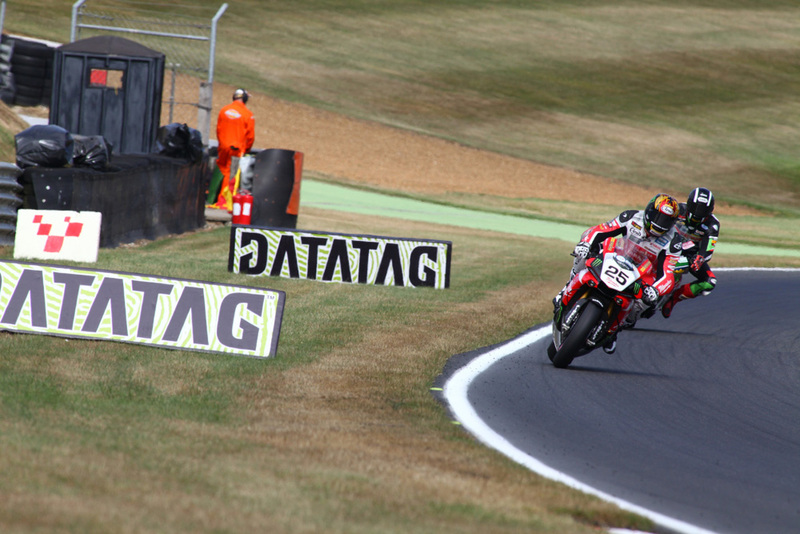 Shane 'Shakey' Byrne starts from the pole position for the opening MCE Insurance British Superbike Championship race at Brands Hatch tomorrow (Sunday), but by the narrowest of margins as Josh Brookes just missed out by 0.001s over the 2.4-mile Grand Prix circuit. The opening session instantly turned into a rapid pace with the top 23 riders covered by just 0.869s, making it incredibly close to make the cut for Q2. 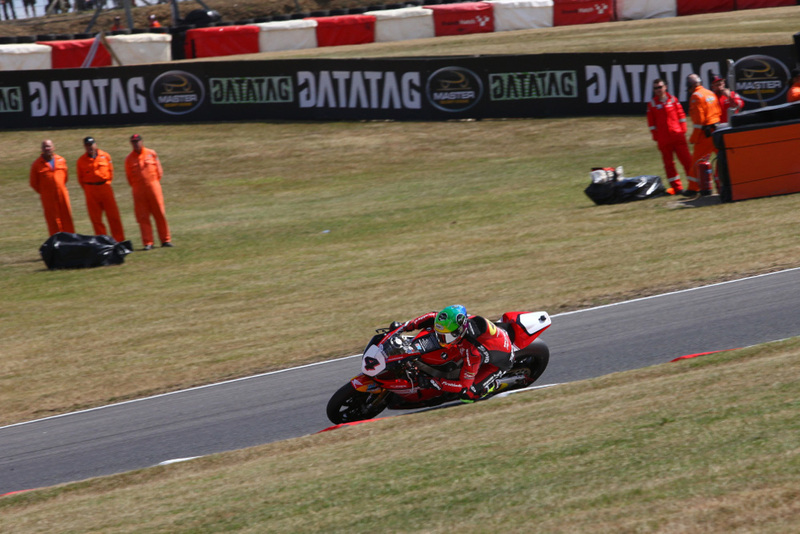 Honda Racing's Dan Linfoot was one of the early riders to miss the cut; he starts 23rd for the first race tomorrow. Brookes then claimed the upper hand in Q2 to top the session from Michael Laverty and Stuart Easton as Tommy Bridewell, Jason O'Halloran and Christian Iddon were the leading contenders who dropped outside the top ten in the final moments and not make it through to Q3. 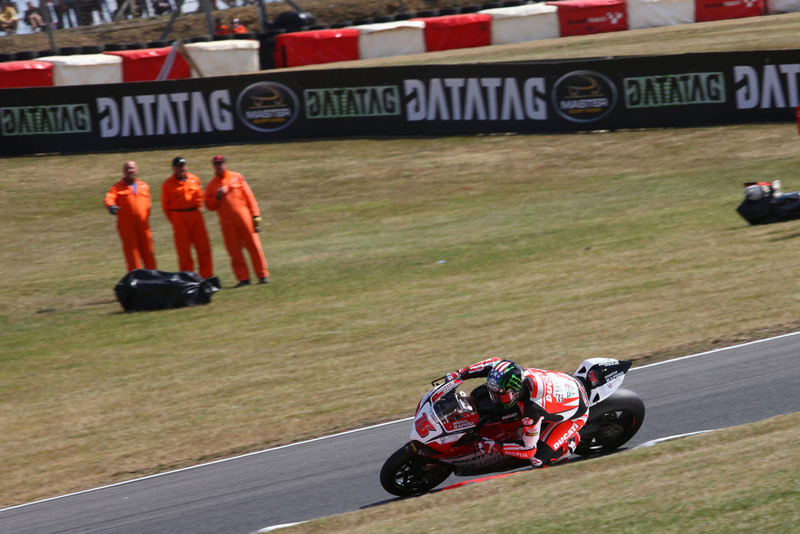 An intense battle commenced in Q3 for the pole position and Brookes meant business; his first flying lap was under the existing lap record and the Milwaukee Yamaha rider held the top spot as behind the positions continued to switch. 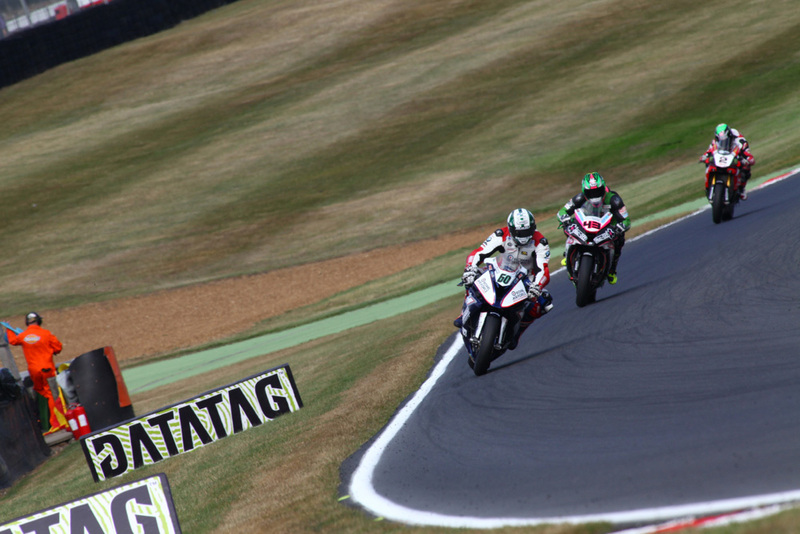 Byrne then made his move and in the high-speed battle for the top, the PBM Kawasaki rider moved ahead until the final lap from Brookes. The Australian was improving and as he crossed the line just 0.001s denied him the pole position at Brands Hatch with Laverty holding the final front row position - his first of the season for Tyco BMW. Byrne said: "I'm happy to be pole position, but we always, always, always aim just to be on the front row. We've worked hard this weekend on the race package and trying to be consistent over lots of laps, that's going to be a key factor and something we're still chipping away at. "On my lap that got pole I had a bit of a moment coming out of Sheene Curve - I flicked my feet of the pegs just a tiny bit and got me all a bit in a tangle. I just about missed the apex at Stirlings and didn't get the best of runs out of there. The last sector has been good for the bike this weekend and to lose that little bit was a bit disappointing, so I thought right, if that could be a 1m25.3s, then for sure I could go faster but I pushed the envelope just a little bit too much into Paddock Hill the following lap and went a tiny bit wide and thought okay, abort, abort - cool down and then we'll go again. "I did another really good lap time but it was just a tenth off what I'd already done before and fortunately, there was plus 0.001s, but it was pole, it doesn't really mean a great deal. There are no prizes for pole position; it just gives us a good start for tomorrow. It's cool, hopefully, we're going to have two great races and there will be a big crowd here. But, it is what it is, we'll fight with whatever we've got tomorrow." Richard Cooper had his best performance of the season too onboard the Anvil Hire TAG Kawasaki; he missed out on the front row by just 0.153s but still fended off an improving Easton and the leading JG Speedfit Kawasaki of James Ellison. Broc Parkes was another rider to secure his best qualifying performance of the season in seventh on the second of the Milwaukee Yamahas ahead of Ryuichi Kiyonari who hit the top ten for the first time this weekend. 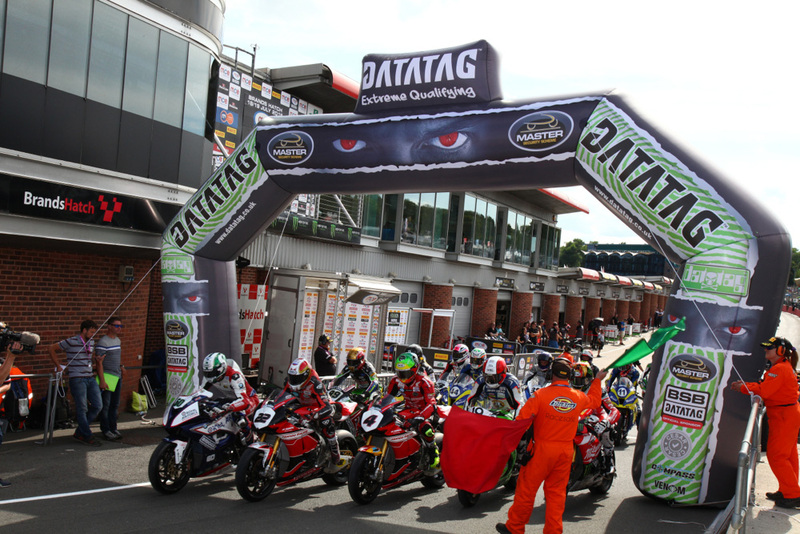 John Hopkins will start ninth on the grid on his return to the Championship with the Lloyds British Moto Rapido Ducati team and Luke Mossey completed the top ten for Quattro Plant Kawasaki.